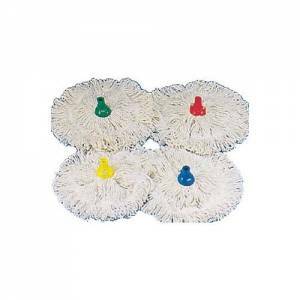 Colour coded mops and buckets for keeping your workplace clean and hygienic. Colour coding is for prevention of cross contamination between different areas. 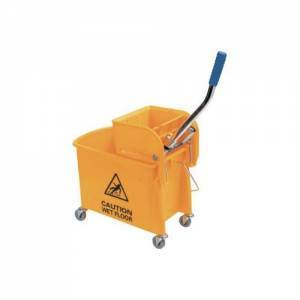 Some of our larger mop buckets feature castors for easy manouvreability.